Electric car questions: Are they value for money despite sales boom? Electric car questions persist despite increasing sales every month due to drivers attracted by promises of big fuel savings. The Government and car industry’s Go Ultra Low, a body formed to push the benefits of electric cars, said in September 2015: “There are a whole host of benefits that come with an electric car…You can travel much further using less energy…This means financial benefits for electric car owners, plus our latest figures show that drivers can save around £750 a year in fuel by switching to electric.” But is that really true? We look at whether the costs of buying and running an electric car stack up. Electric car questions: Does the government grant help? 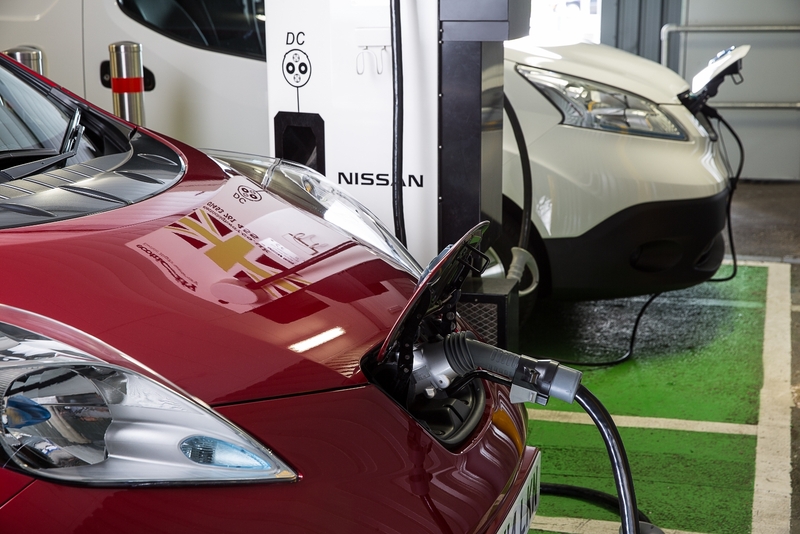 The government has just confirmed that until February 2016, a £5000 grant is available towards the purchase of any new electric vehicle (EV). However EVs tend to have a more expensive sticker price than equivalent cars with petrol or diesel engines. Electric car questions: Are they really cheap to run? Go Ultra Low is right: low running costs are where an EV can really come into its own compared to a petrol or diesel rival. For a start, incentives mean you’ll pay no road tax. If you commute into London you can save £11.50 per day as EVs are exempt from the congestion charge. And some local authorities charge for residents’ parking on a sliding scale according to a car’s carbon dioxide emissions. EVs sit in the lowest band thanks to their zero CO2 rating. Electric car questions: What about charging? Recharging an EV typically costs about £2, which provides 100 miles or so. At 2p per mile, that’s around a fifth of the fuel cost of a small family hatch that’s powered by a petrol or diesel engine. Recharge from some public charging points and you won’t even pay for the electricity. Servicing is cheap too, as generally there are no parts to replace. All that’s required for most EVs is an annual inspection to make sure everything is working as it should and to perform any software updates. Electric car questions: What’s the biggest cost? The biggest cost of running any car is depreciation. But because it’s a hidden cost, it’s often overlooked. Cars tend to lose a large part of their value in a short space of time and if you buy a new EV it’ll lose a lot of its initial value very quickly. So if you buy new and quickly discover that electric motoring isn’t for you, or if you just like to change cars on a regular basis, going electric could be very pricey. Electric vehicles don’t lose this money because they’re rubbish. It’s because supply exceeds demand as buyers are still suspicious of their benefits. So an EV isn’t necessarily a poor buy if you can secure one at the right price. Electric car questions: What about buying used? Because buyers are wary about EVs, many car dealers have to offer very tempting deals to shift stock, which often means they sell low-mileage cars as ex-demos. Take this route and you can often buy an electric car at around half of the list price, even though it may have done hardly any miles. It’s at this point that the sums begin to add up. Electric car questions: What about batteries? If you have to replace these at current prices, any savings you make through lower running costs could be wiped out. Nissan charges almost £5000 for a new battery pack for its Leaf while a Volkswagen e-Golf pack has an eye-watering £19,200 price tag. However, by the time EV battery packs start failing – expected to be after eight to 10 years – prices are likely to have dropped. Electric car questions: So should I buy an electric car? Nissan claims that more than half of the people who buy a Leaf wouldn’t go back to a conventional car again, thanks to the refinement, low running costs, reliability and comfort. If you’re buying new it’s unlikely you’ll come out ahead financially because of stiff depreciation. That’s why you really need to buy used. You shouldn’t have to search too hard to find a dealer that’s selling an ex-demo electric car at a hefty saving. Buy one of these and an EV can make huge financial sense.